We are pleased to offer a complimentary consultation for all our services. 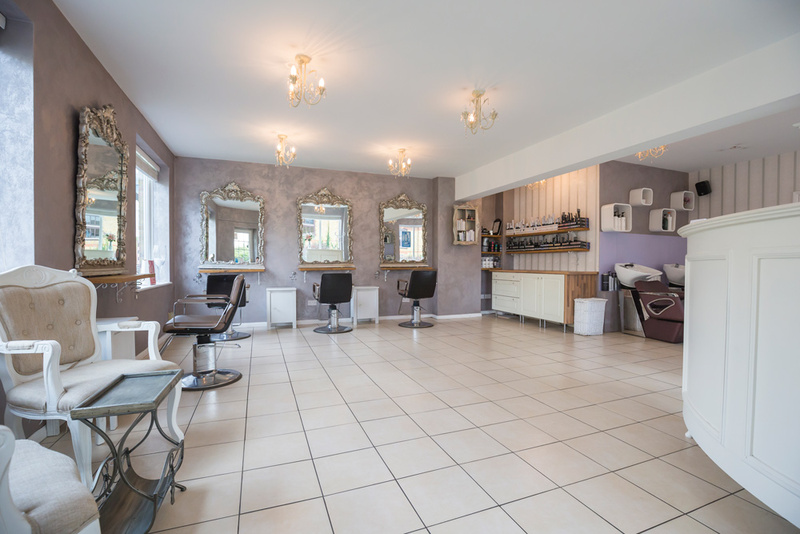 Come in and speak to one of our friendly team about your style or colour before you make an appointment; we’d love to meet you! Our stylist team can assist you to achieve that perfect look. Contact us to discuss your ideal style. Whether you’d like a complete restyle or simply to maintain your look, we understand that your hair is as unique as you are. We’ll use our expertise to help you choose the right style for your needs and lifestyle, from consultation to finished look. 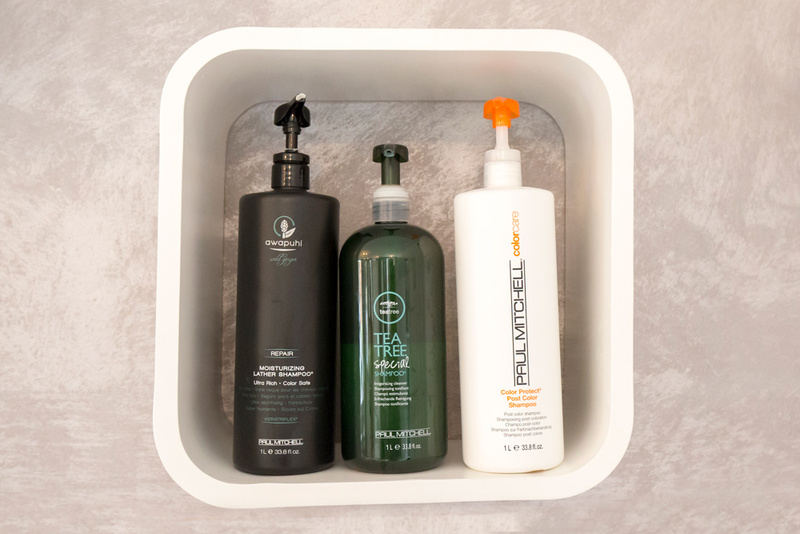 We offer a range of luxurious treatments to indulge, protect and care for your hair, ensuring that you leave us with hair that is healthy, replenished and beautiful. 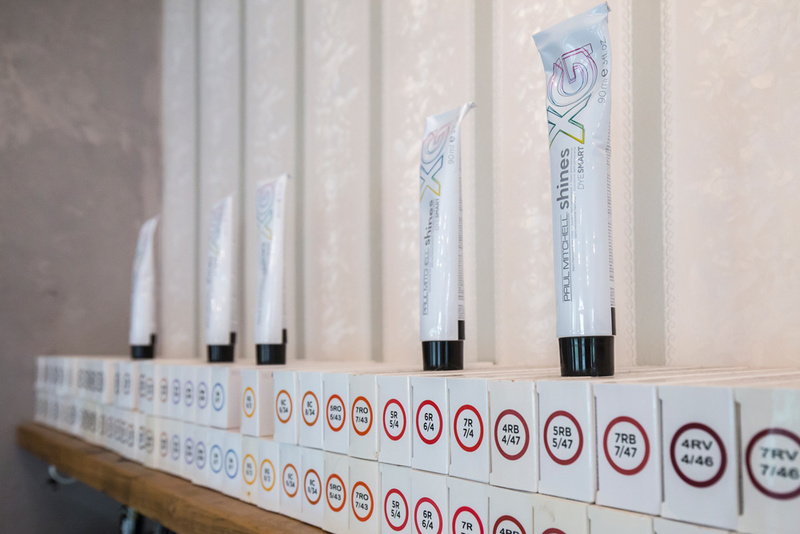 Whether you prefer fashionable-pastels, daring-brights or subtle enhancements, our team of colourists will help you select a shade that complements your personal style and enhances your natural beauty. 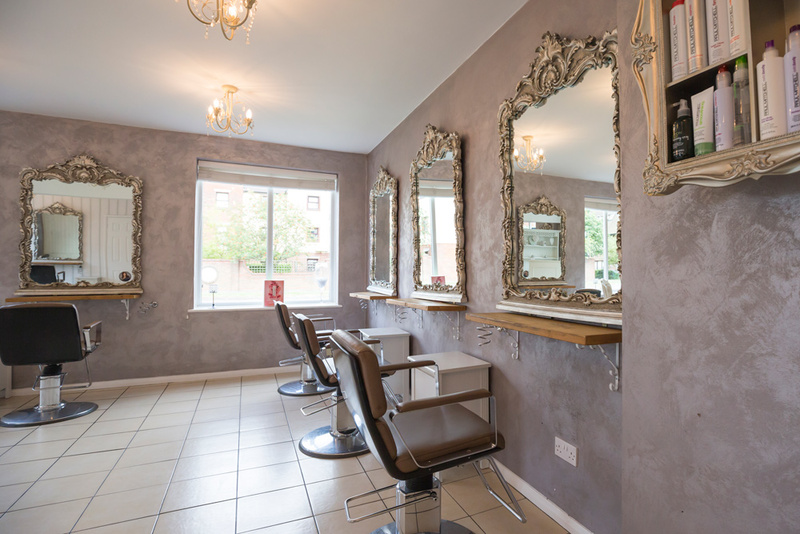 Complete your new look or inject a little glamour into your existing style with a polished professional blow dry. Whether you prefer poker-straight or bounce and volume, we’ll bring out the best in your style, leaving you looking – and feeling – your best. 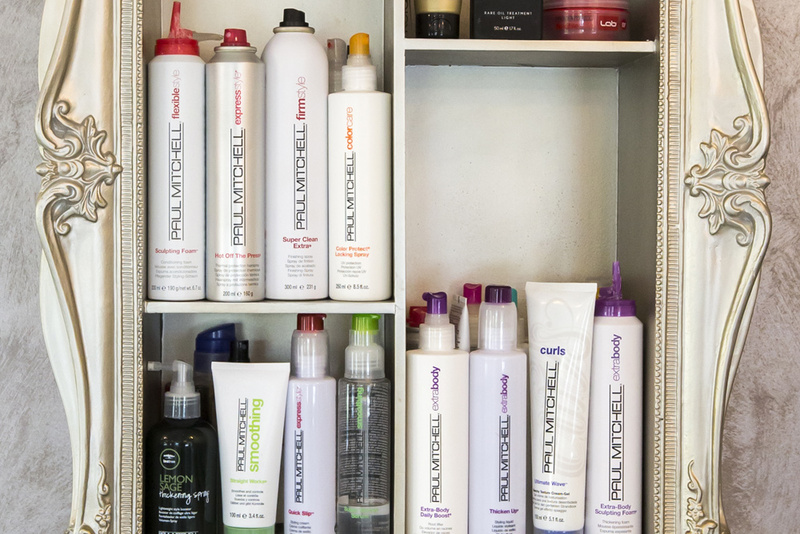 Our stylists will help you achieve your perfect, lasting result, while ensuring your hair is cared-for. Contact us for a free consultation to discuss your ideal style. Your secret will be safe with us. We’d love to help you achieve a beautiful, natural-looking result using high-quality Balmain hair extensions for a finish that is long-lasting and perfectly you.